Amanda and I have been trying to stay as positive as possible. Thank you again to everyone who has offered kind words and prayers. So far it looks like it’s working! Today we finally received some good news for Rhett! Amanda received a phone call today with the results of the MaterniT21 test. The results came back 99% negative! 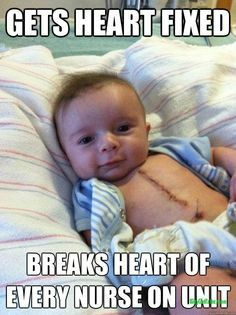 This, along with the Dr’s seeing totally normal growth except the heart has us hoping that ALL we are dealing with is a heart defect (super weird to say…all). Amanda and I are so relieved. I’ll have Rhett charming the ladies in no time! 2. Kids are expensive pets.